More than 400 branch offices & 200 associate covering more than 1000 strategic locations countrywide. Over 10 Million Sq. feet of warehousing & storage space. With additional infrastructure dedicated to telecom projects on 90 Nos. of Site locations and 15.0 Lac Sq. Ft. open & covered warehousing and storage space. 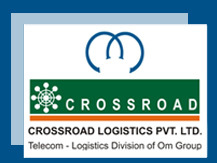 Crossroad has been able to fulfill the requirements and demands of Indian sub continents as well as multinationals. Fully equipped office automation and state of the art communication system. A fleet size of over 4000 trucks, LCV's, Jumbo & Containers. 24 X 7 customer care cell. 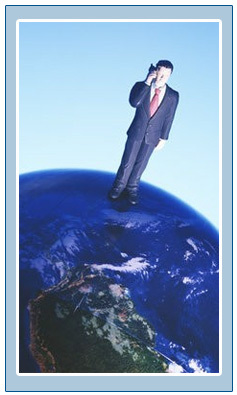 Trained & dynamic core team of professionals to ensure fulfillment of high service standards. Equal opportunity with well defined rights and responsibilities.